Musicians of the Philadelphia Orchestra participating in BACH IN THE SUBWAYS, 2017 at SEPTA's Jefferson Station. Musicians (left to right): Barbara Govatos, violin; Julia Li, violin; Yumi Kendall, cello; and Kerri Ryan, viola. 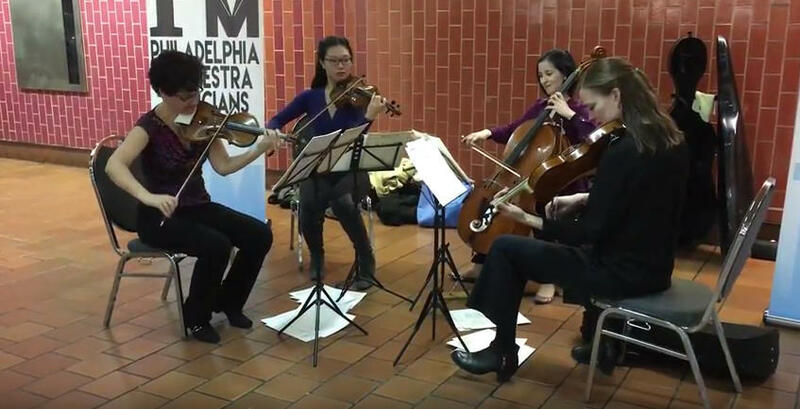 In Philadelphia, this year, SEPTA is sponsoring Bach in the Subways as part of their "Music on the Move" special events program from March 21 to 25th. Performers include members of The Philadelphia Orchestra as well as amateur musicians who have other day jobs. Bach in the Subways grew each year, with additional musicians joining Henderson on Bach's birthday. In 2011, there were three. The next year, there were 13, then 40; by 2014, 77 musicians in eight cities in America, Canada, Germany, and Taiwan were participating. It's now grown to thousands of musicians around the world marking Bach’s birthday week from March 21st to the 25th with free performances in the subways and other public spaces. The local effort is organized by organist James Pavlock, who is a prosecutor with the U.S. Attorney's office. 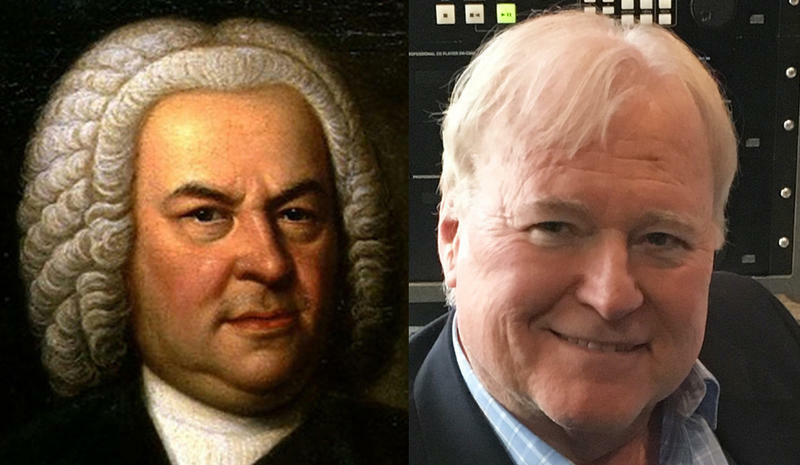 "I've been a longtime Bach enthusiast, and came across the Bach in the Subways website a couple of years ago. I saw that Philadelphia didn't yet have much participation, and thought that we should step up our game!" What these musicians have in common is a love of Bach and classical music and a desire to share it, especially with those who are hearing it for the first time. "It's a great concept," says Pavlock, "that commuters can come upon by surprise the beautiful music of Bach." "Bach. It’s as simple and as complicated as you want it to be. As much attention you can give to it, his music will reward you, and this is true for most music. You can listen to it almost like background music—and still get something out of it—enjoyment of the sound. But if you listen to what’s happening, he will develop his ideas, and thread them throughout the piece, and will pull you along on a journey that in many cases is really spiritual, and that’s what I love about it so much." 3:30-5:30 pm at Spring Garden Station, North Front Street. Melissa Dunphy, carbon fiber viola. 4:45-5:45 pm at Jefferson Station. Philadelphia Orchestra musicians, chamber ensemble. It's Breakfast with Bach on WRTI 90.1! Here's a delicious addition to your weekday mornings! By popular demand, I will now bring you music by Johann Sebastian Bach every weekday at 8:06 AM on WRTI 90.1. "Study Bach. There you will find everything." That's what Johannes Brahms said about the King of Baroque. 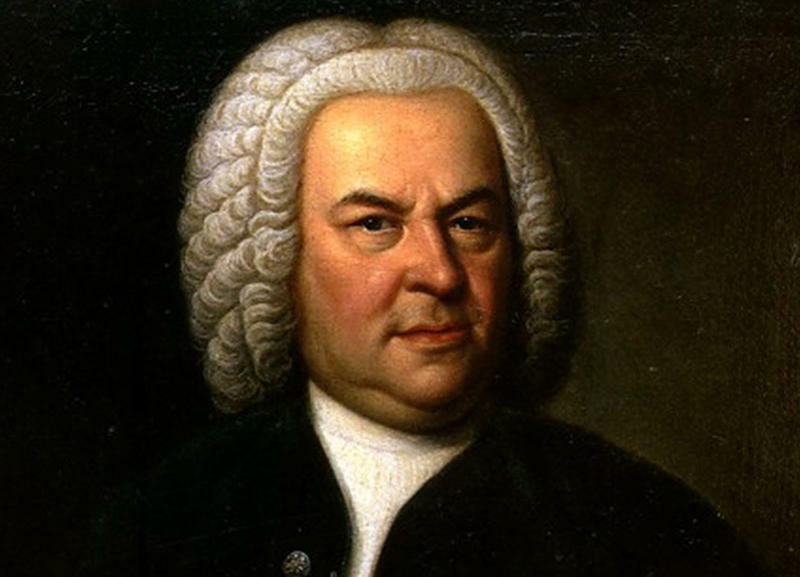 Johann Sebastian Bach is the composer, above all others, whom other composers point to as The One. We're celebrating his 333rd birthday on March 21st! Join us at the top of each hour for works by Bach!